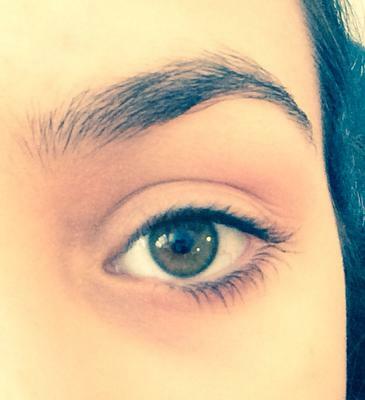 What Shape Eye Do I have? I don't know what shape eye I have and no eyeliner looks good on me. Hi, your eyes look protruding, and a bit round. 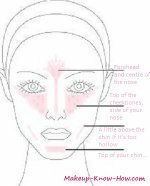 So on these links you'll find makeup suggestions for the particular shape.